I love turning something old new again, or in my current case, something new, new again! 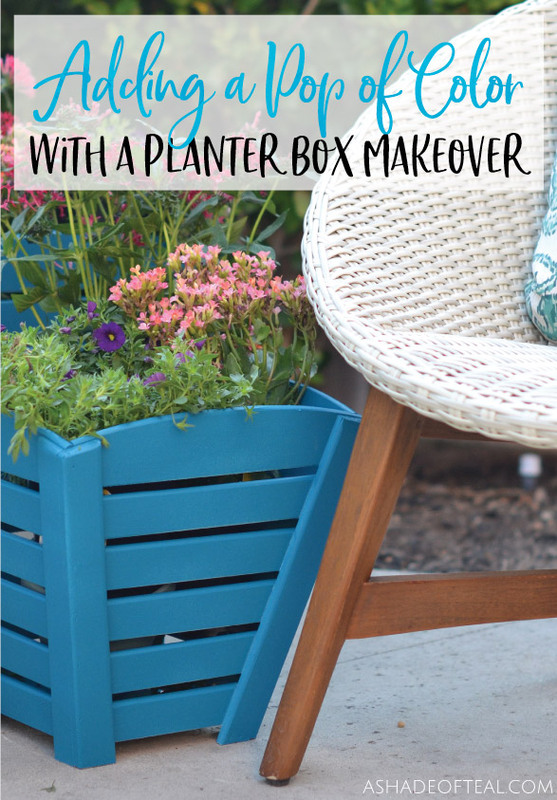 I recently gave my backyard some love with a pop of color to some new planter boxes using my Super Finish Max Extra HVLP Paint Sprayer from HomeRight. I found some wood planter boxes on clearance that were too good to pass up. They were only $5, but they needed some love with a new coat of paint. I quickly grabbed my Super Finish Max Extra HVLP Paint Sprayer and my new Medium Spray Shelter from HomeRight and got to painting. The new Medium Spray Shelter is amazing! 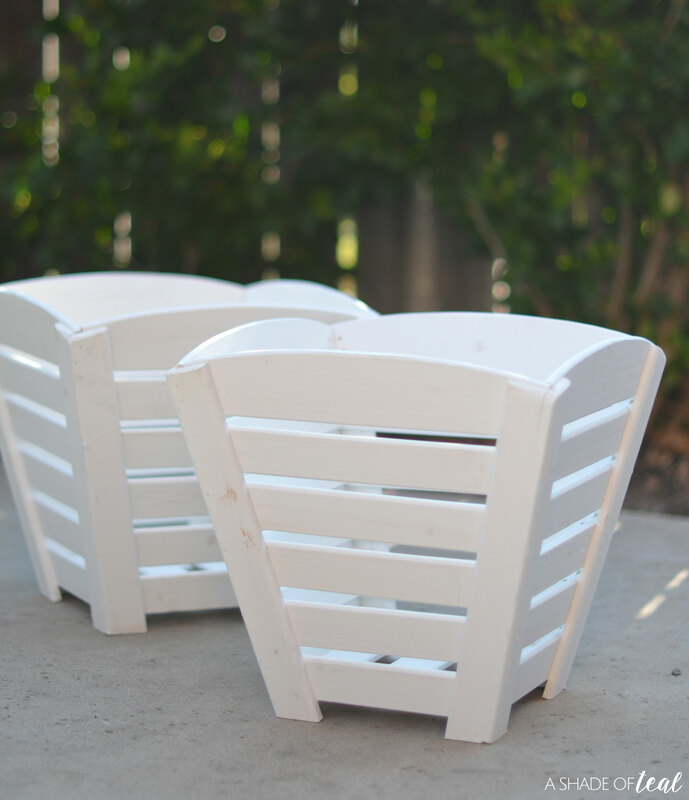 I’ve been using the Large Spray Shelter for some time and love it for the large projects, but when you have a quick project with a smaller item the Medium is perfect. Not to mention it’s a pop-up so it’s up and ready to use in 2 seconds! I love being able to work fast! 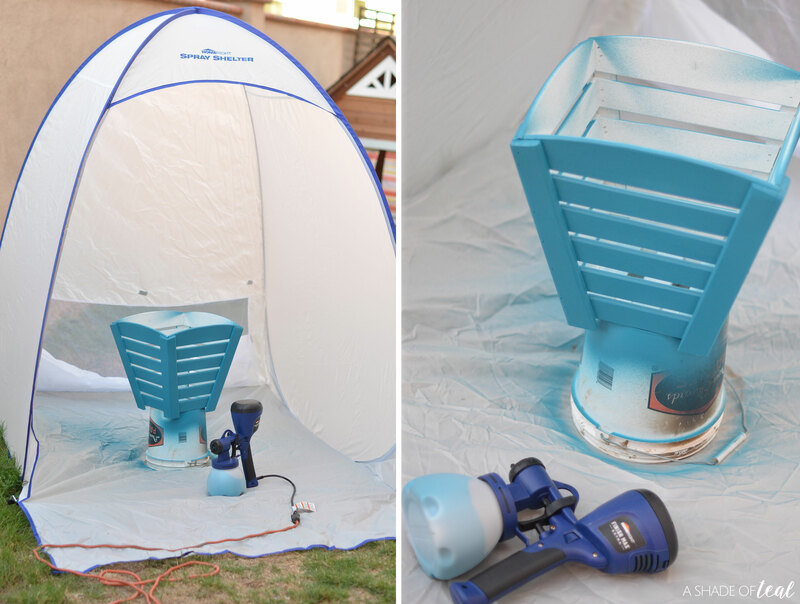 To see how to use the Super Finish Max and the Medium Spray Shelter head on over to HomeRight’s DIY blog where I share how. Now the after! 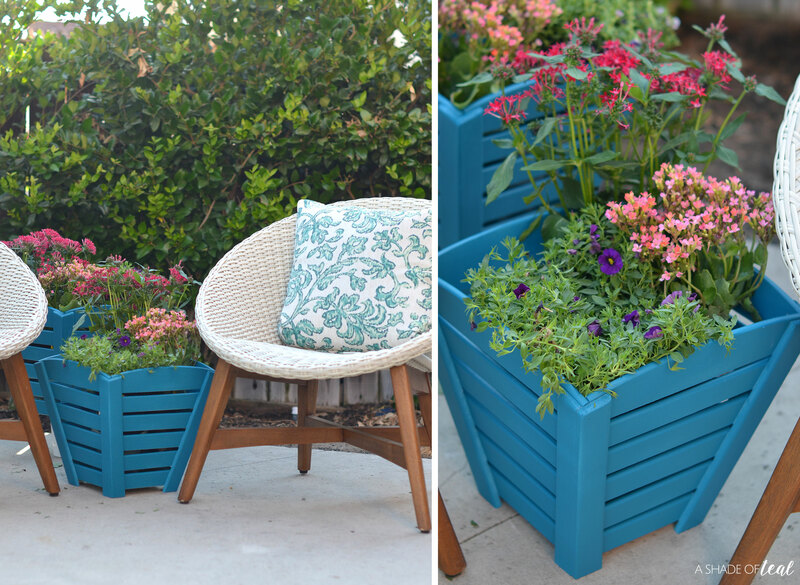 Here’s my new Teal planter boxes. 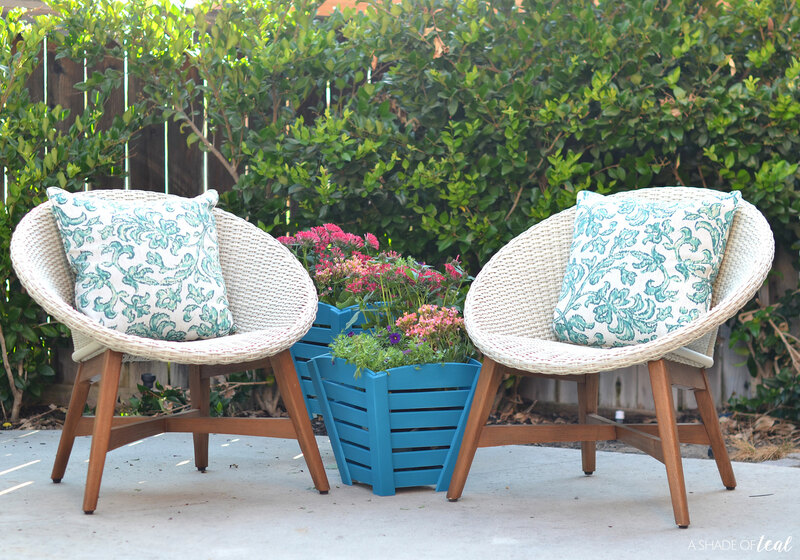 I paired them with my favorite outdoor chairs. These chairs continue to move around my yard to my favorite spots. 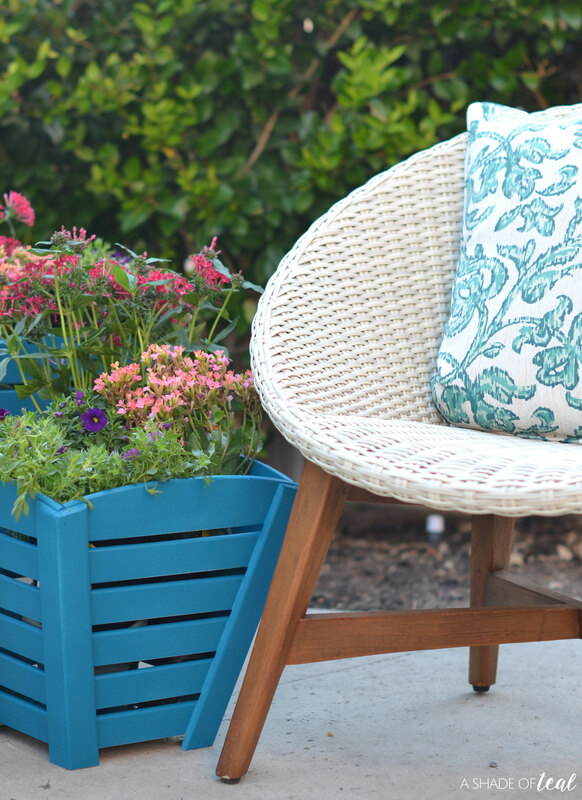 I also added some bright new flowers to play off of my newly painted teal planter boxes! 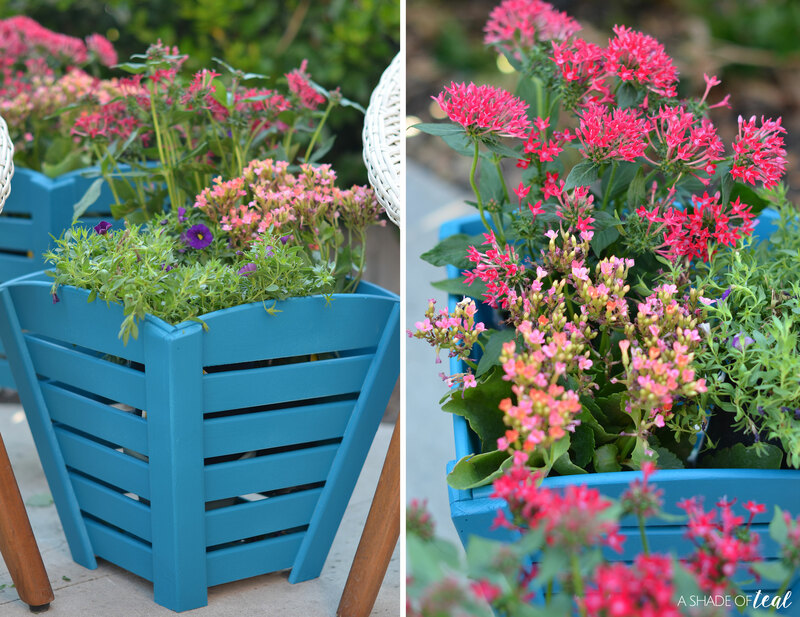 I’m so happy how these planters turned out that I’m hoping to go pick up a couple more! 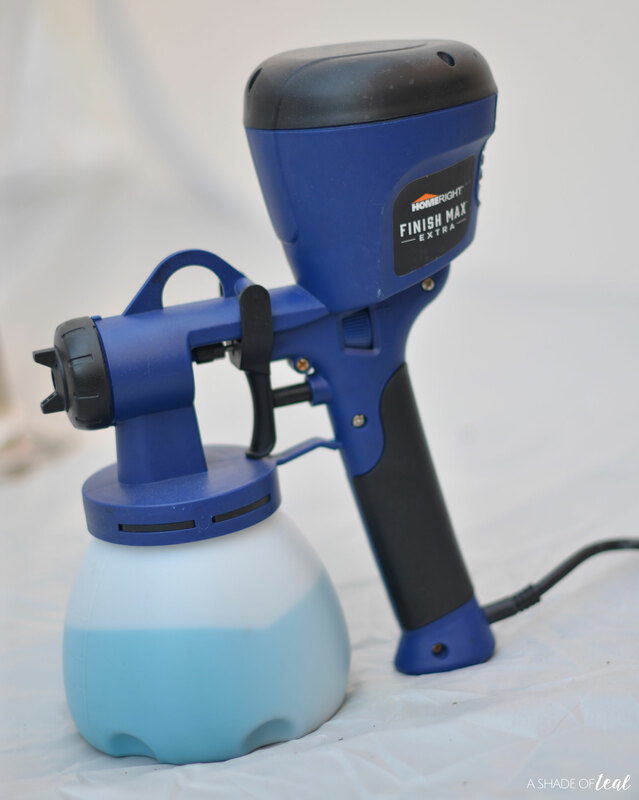 Make sure to head on over to HomeRight’s DIY Blog here to learn how to use the Super Finish Max Sprayer. « The Easiest Way to Store Kids Clothes!